Miller Landscaping is a professional landscaping company located in Norfolk, Nebraska. 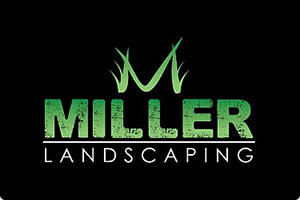 Miller Landscaping provides landscape design and installation for residential and commercial properties. Some of our lawn care services include retaining walls, paver patios, block edging, mulching, landscape lighting and maintenance, rock design, fire pits and more. Contact us today and get a FREE estimate on lawn care and maintenance. © Copyright 2019 Miller Landscaping. All Rights Reserved.